Successfully market your hybrid denture and Teeth in One Day services! We know how to reach your target demographics and get them interested and making appointments. 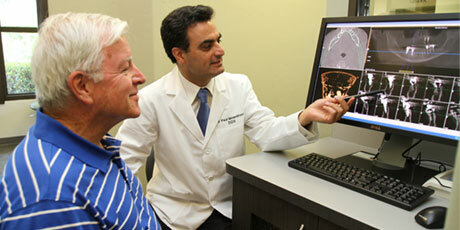 Dr. Vahik Meserkhani of Glendale, Los Angeles, showing a patient his 3D scans. Full-arch implants, including one-day procedures and implant-retained dentures, are in hot demand right now. Patients suffering with broken-down teeth or uncomfortable dentures are becoming aware of the benefits of implants to provide them with full chewing power and attractive smile. We can help you obtain full-arch implant cases through Internet and/or direct mail marketing. We even provide scheduling training to help you ensure these important prospective patients do get scheduled. 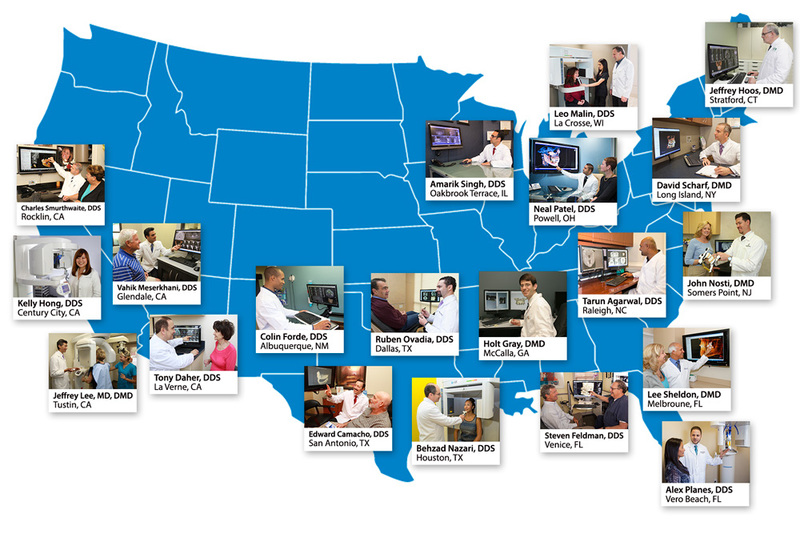 We have helped scores of clients all over the U.S. successfully market their full-arch implant cases. We can help you as well. We start with an in-depth complimentary consultation to understand your practice and your goals. We review any marketing you are doing currently and we will create a program tailored to include obtaining a good volume of full-arch implant cases for your practice. To help you get the marketing you need, we also provide affordable payment plans. Call 855‑486‑2410 or email us to set up your Complimentary Marketing Consultation.